London is probably the best city in the world in terms of activities for families and children including lots of free activities and events. We list here lots of initiatives that we believe London Mums and their children from babies to teenagers would enjoy especially at the most entertaining places such as the Science Museum, The V&A, Kew Gardens, Kensington Palace, Hyde Park, Richmond Park, Greenwich, West End shows, the London Eye, the London Aquarium, Kingston upon Thames, Chelsea, SouthBank and so much more. There is loads to do in and around London with your kids in February aside from the usual half-term activities, especially now that the weather is improving. Here are some great ideas for days out in February. 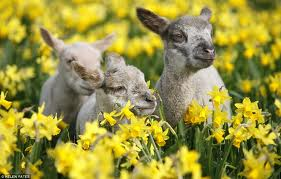 We’re heading towards lambing season, and Bocketts Farm, just outside of London is expecting 90 lambs to be born starting on Valentine’s day. February is a great time to visit any of the farms in and around London as they’re practically empty during the week so staff have got loads of time to chat and point out different things to your children. tick the culture box and book tickets now for the Hayward Gallery’s Light Show which brings together sculptures and installations that use light to sculpt and shape space in different ways. It sounds ideal for babies who are transfixed by bright lights and interesting for slightly older children too. Also at the South Bank, the Imagine Children’s Festival starts on Monday 11th February and is all about the kids taking over. The Southbank Centre will be transformed by children for children, as well as hosting the top names in children’s literature, dance, theatre and art. Enjoy free activities throughout the festival or just take in the atmosphere as children run the show. 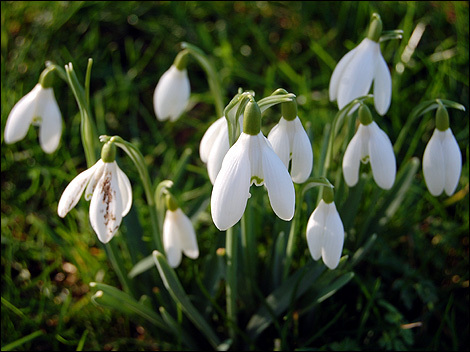 Jump in the car for a day in the countryside and try and spot the first signs of spring- snowdrops. Some of the best places are only about an hour from London including: Nymans, Hever Castle and Gatton Park. I can personally vouch for Nymans and Hever Castle (which re-opens on 16th Feb) being absolutely gorgeous. Sticking with the outdoors, why not seek out a naturally-designed outdoor play area which encourages adventurous play. There are several dotted around London including Lloyd Park in Walthamstow, The Bridge in East Greenwich and Highgate Wood. 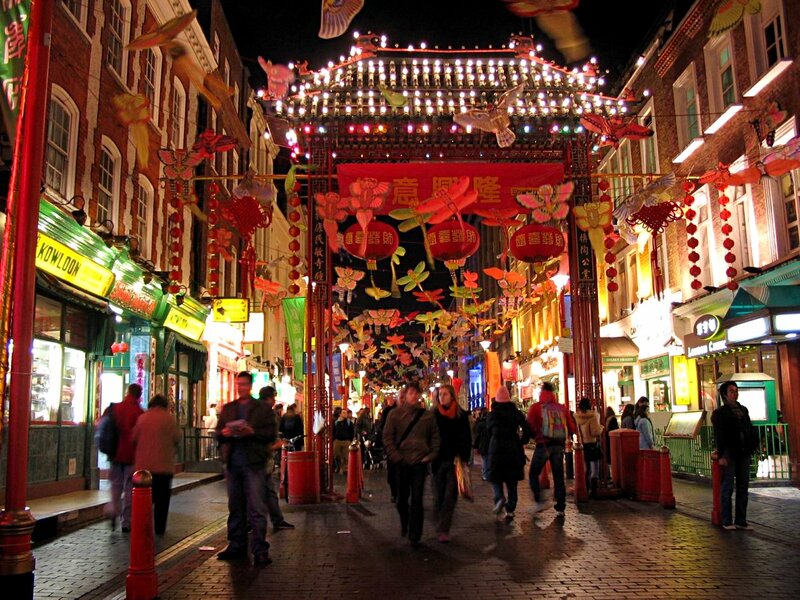 The Chinese New Year Celebrations around China Town and Trafalgar Square on Sunday 10th February are a sight to behold with displays of martial arts, trapeze artists and -floats. If your children are young enough to be carried, or old enough to walk, it is definitely worth taking them just once to experience the chaos, excitement, music and dancing that is Chinese New Year. And finally – Pancake Day is on Tuesday 12th February – here’s a tried and tested easy recipe to enjoy. This entry was posted on Monday, February 4th, 2013 at 9:00 am and is filed under Activities. You can follow any responses to this entry through the RSS 2.0 feed. You can leave a response, or trackback from your own site.